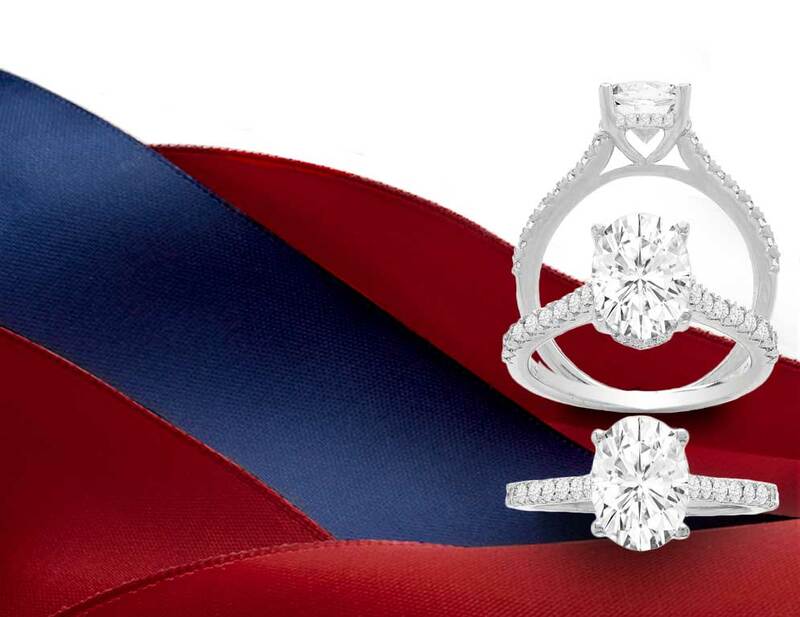 When you are searching for wearable treasures that are the ultimate in luxury at an affordable price,search no further than Inter-Continental Jewelers in Houston, Texas. 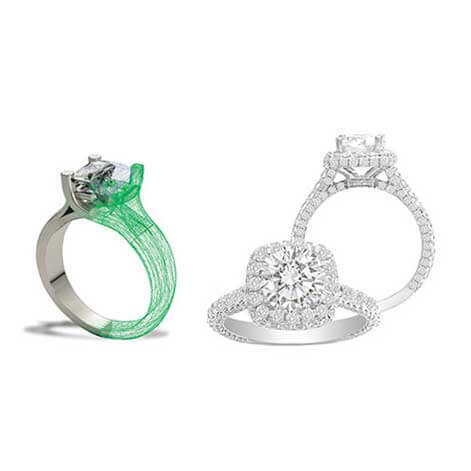 We specialize in Engagement rings, Diamonds, and other fine Jewelry. Our customers are the heart of our business, we cherish them, and we appreciate that they have relied on our expertise for decades. 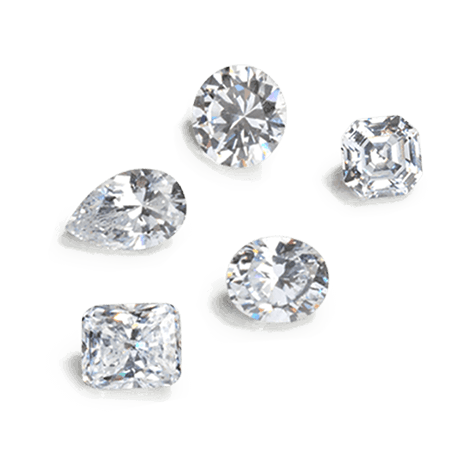 We know they are looking for superior quality, huge selection, savings, and convenience. We aim to give them all of that plus more in a stress-free and educational experience. 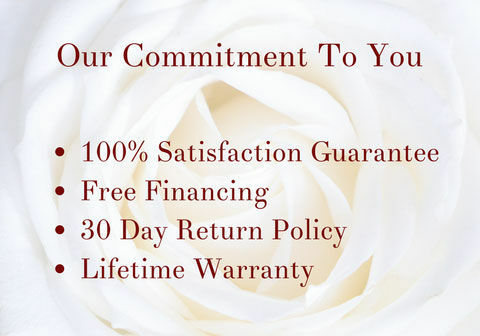 If you are seeking the same, we are the place for you. 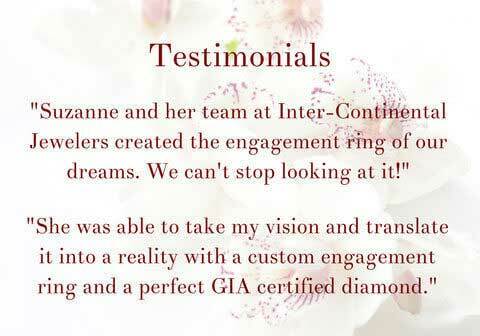 Please visit us online or in person to see why we are not like other jewelry stores. We look forward to meeting you! 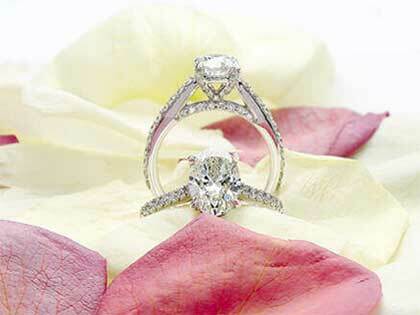 Engagement rings are symbols of endless love and commitment. Wow her with our exceptional quality and brilliance. 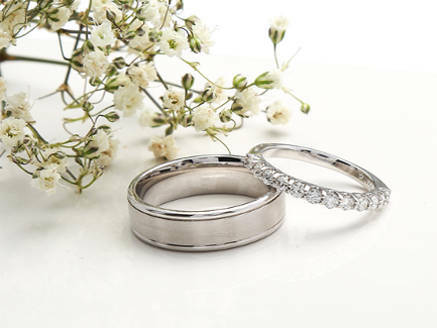 Bands from timeless simple metal to breathtaking diamond styles. 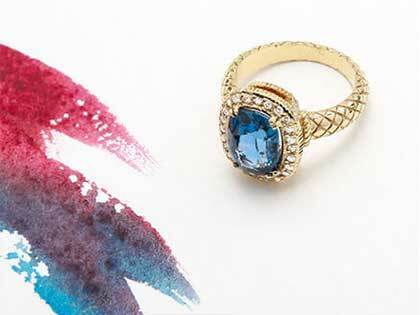 Colorful jewelry featuring natural gemstones, vivid sapphires, and more. 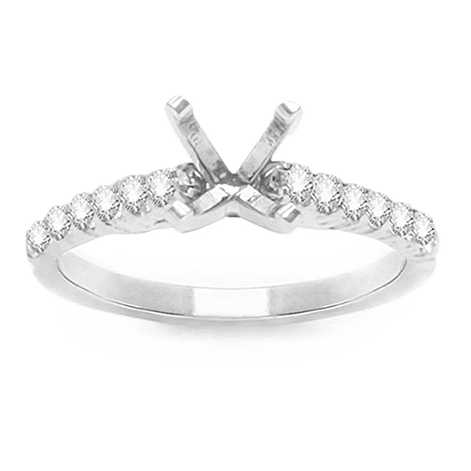 Perfect for gifts or trendy engagement rings. 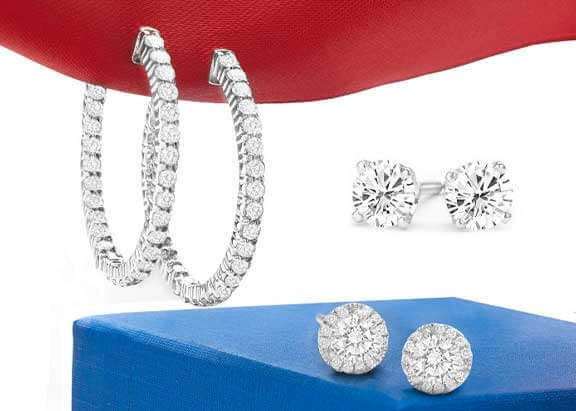 Our Collection features Chic Classic Studs, Statement Hoops, and Vintage Inspired Dazzlers. 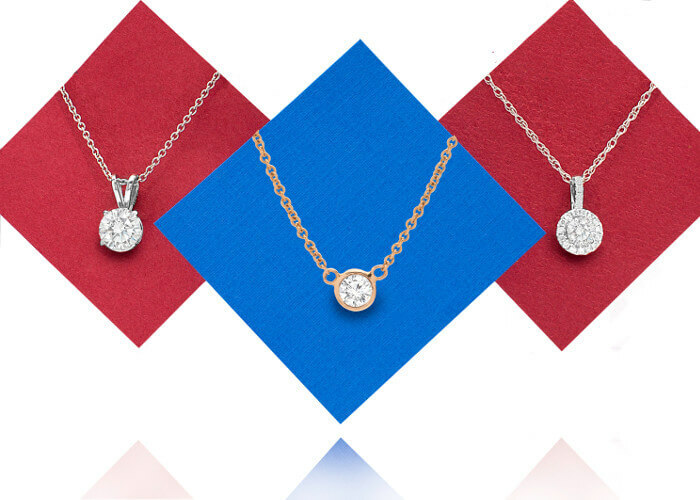 Sparkling Necklaces for any occasion.